...autonomy on set loops in two locations in France. Renault is aiming to offer level four autonomous technology on production models by 2022. 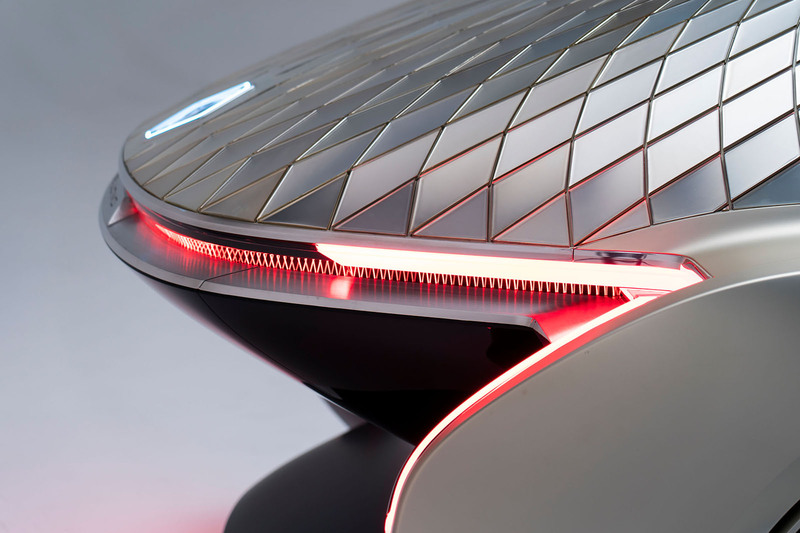 Renault has revealed the EZ-Ultimo, an electric-powered, autonomous concept car designed as a luxury vehicle for short journeys. The company believes the vehicle could be used by private individuals and by high-end brands to transport clients between hotels and airports, for instance. It could also be used as an app-controlled ride hailing vehicle. The EZ-Ultimo has a 310-mile range and features level four autonomy, which allows a car to drive itself in most scenarios. It seats up to three people and is 5.8 metres long, a similar length to Rolls-Royce’s Phantom. 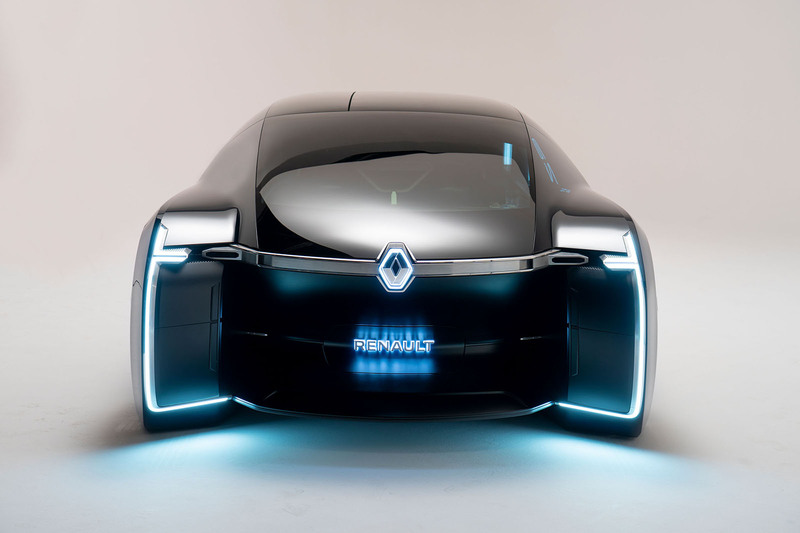 It is the third autonomous concept unveiled by Renault this year, with the firm aiming to show the variety of ways self-driving cars might be used by society. The six-seat EZ-Go, conceived as an urban vehicle for ride sharing, was displayed at the Geneva motor show in March. That was followed last month by the EZ-Pro, a take on a delivery van. The EZ-Pro focuses on ‘last mile’ deliveries but is also adaptable to other businesses. For example, it can be used as a catering van. The EZ-Ultimo sits at the top of the family and “imagines unique, premium services accessible to anyone”. Rather than a ride sharing vehicle that might carry 10 passengers, the EZ-Ultimo is intended for “private travel”. It has an opening side door and an upper glass section that opens upwards to allow easy entry and exit. The interior is designed to be like a lounge and is inspired by Renault’s pre-war models in celebration of its 120th anniversary. A large armchair and a deep two-person bench are covered in velvet and there is parquet flooring. Light and sound are controlled by rotating knobs that appear from two consoles when required. There is permanent wi-fi, wireless charging pads for smartphones and an iPad-style tablet for accessing the car’s services. Renault is currently testing adapted Zoes with level four autonomy on set loops in two locations in France. By the end of the year, the public will be able to use the cars as part of the trial, albeit with a driver behind the wheel for safety reasons. Renault is aiming to offer such technology on production models by 2022. How ya gonna see out of it? Good luck Renault, you'll need it to sell such a low roofed limo to rich people too fat to bend down into it. Why are Renault bothering with this? Firstly, it is just a ridiculous concept car that will never make it into production (except perhaps in some bizarre futuristic sci-fi film), and secondly Renault have proved time and time again that they are incapable of producing luxury cars that anyone would actually want to buy.